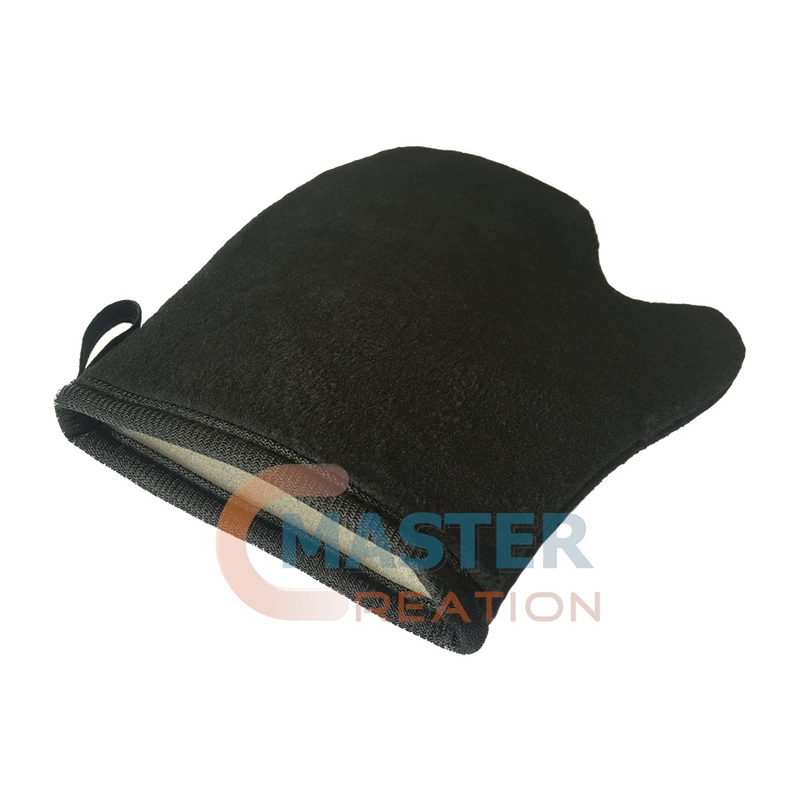 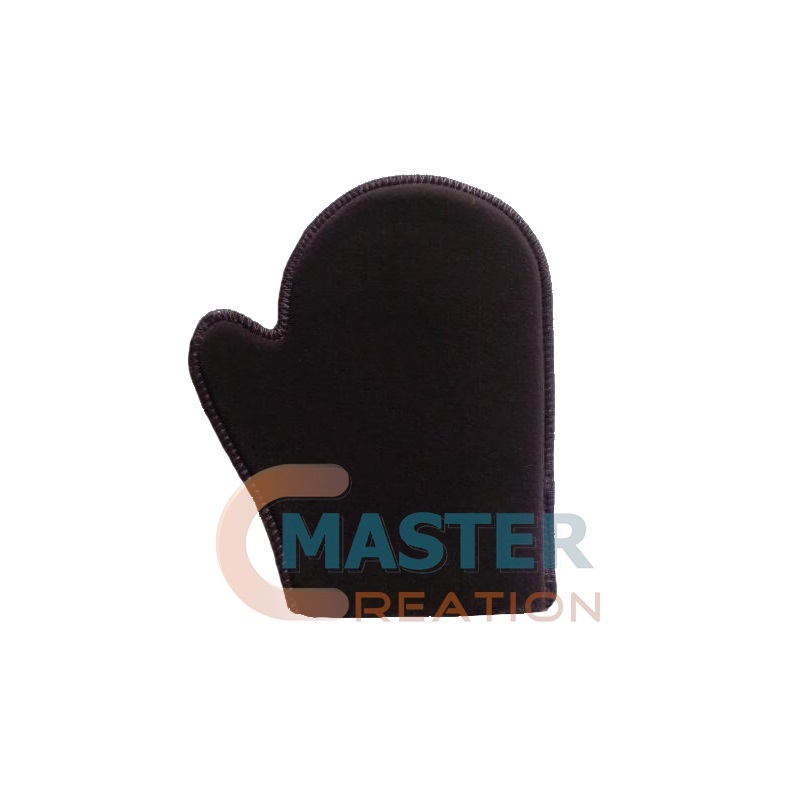 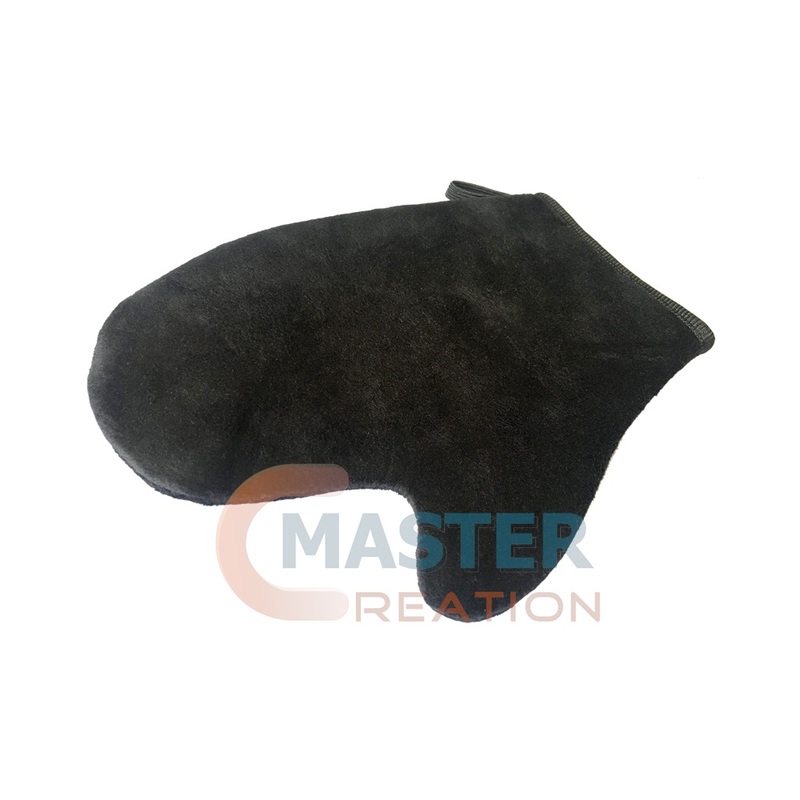 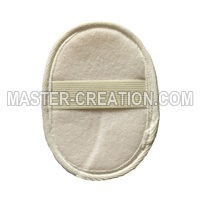 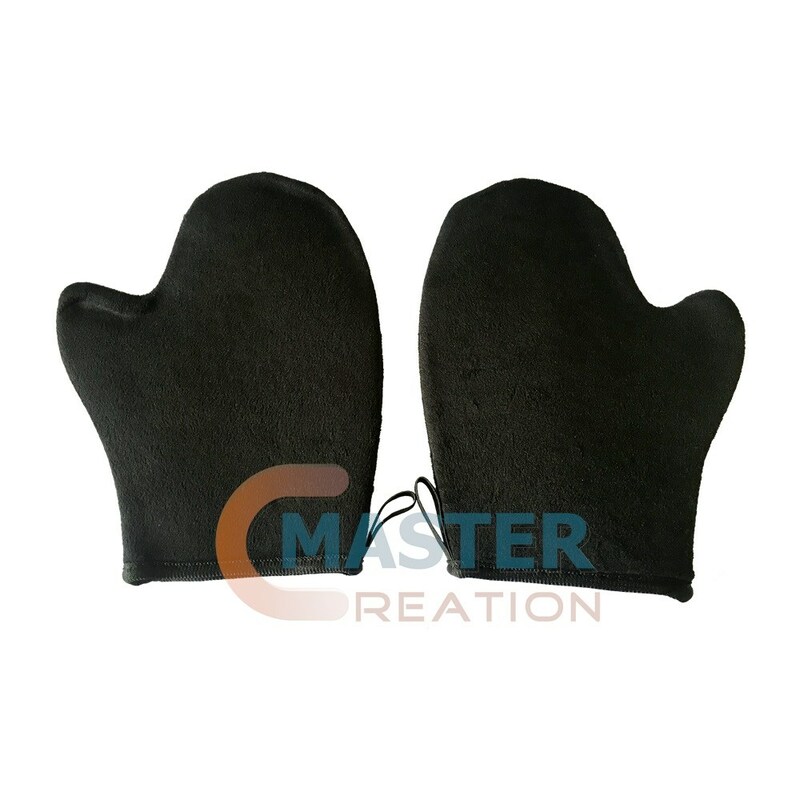 Description Sponge flocking gloves, also known as tanning oil-coated gloves and double-faced velvet gloves, is a professional oiling tool for applying tanning oil. 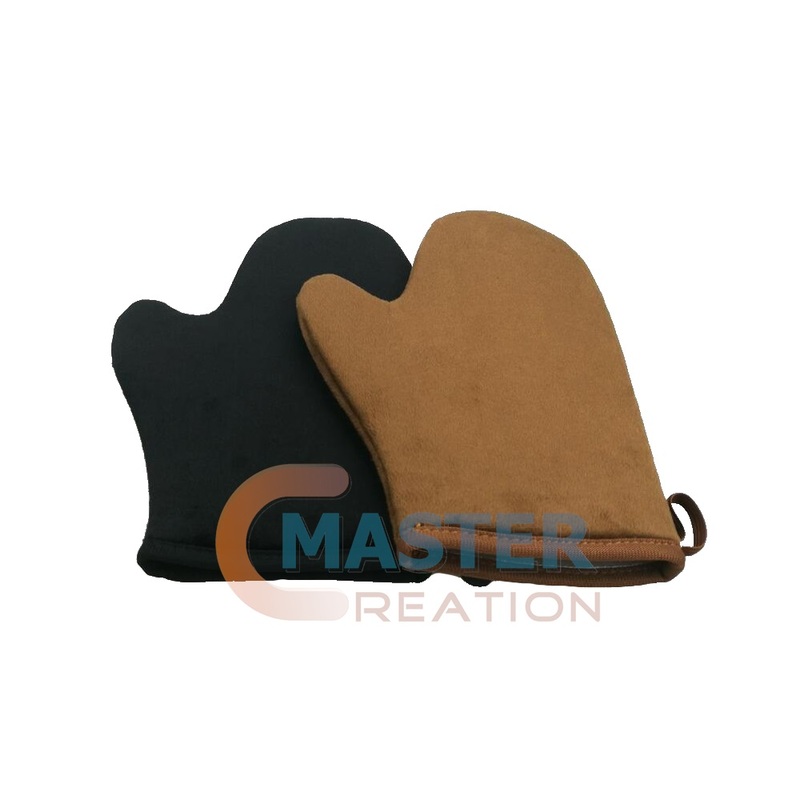 Tanning oil can be coated on both sides of the glove, which is economical and durable. 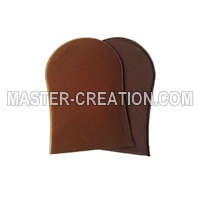 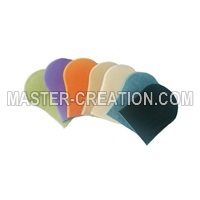 Common colors are black and brown and you can also order a specified color.